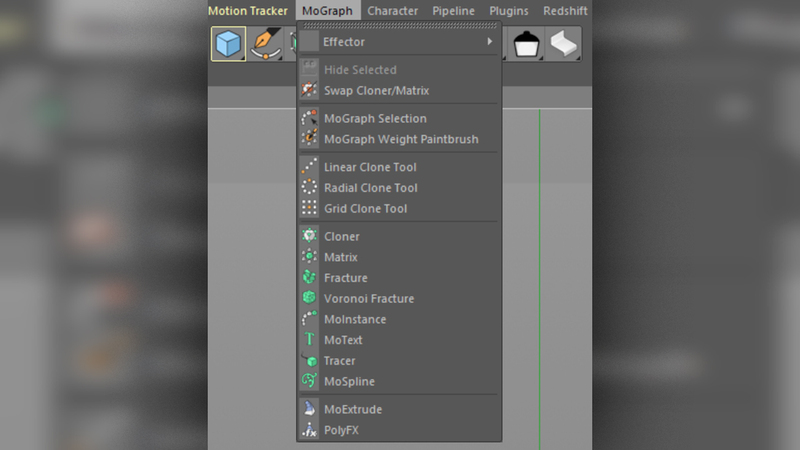 Per-Anders Edwards, Cinema 4D’s Lead Developer, talked with Greyscalegorilla about the MoGraph Tools in C4D which recently won a Scientific and Technical Academy Award. 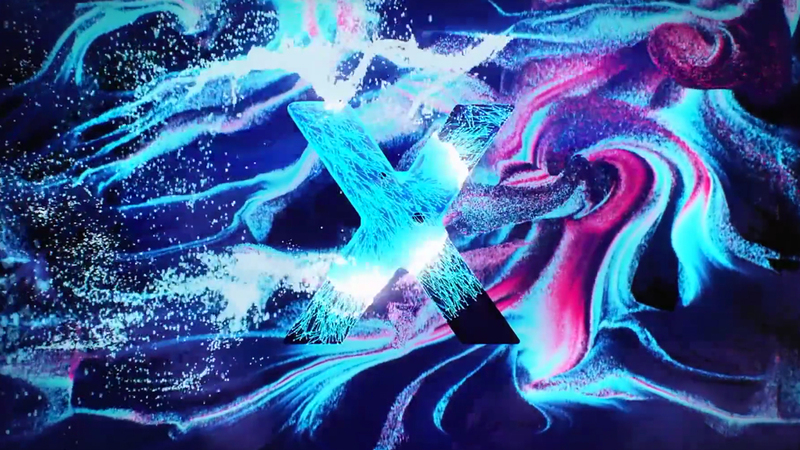 The X-Particles Challenge is a competition designed to inspire creativity using MAXON’s Cinema 4D and Insydium’s X-Particles a particle and VFX system developed by Insydium for Cinema 4D. See the winners. 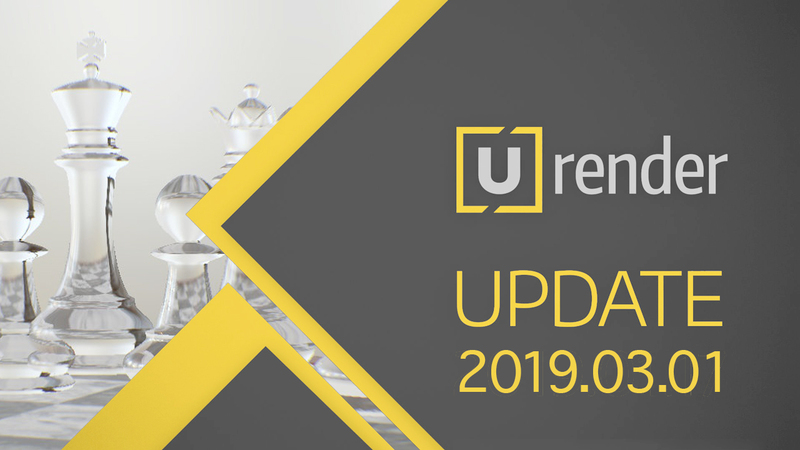 Chaos Group has just released V-Ray Next for Rhino (v4), the first smart renderer made for designers. 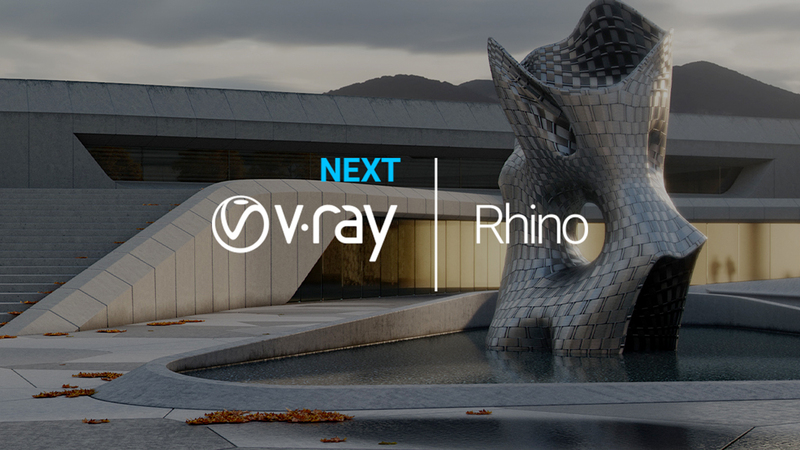 V-Ray Next is faster, smarter and more powerful than ever. 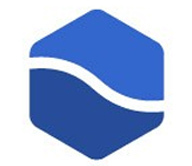 See what’s new! 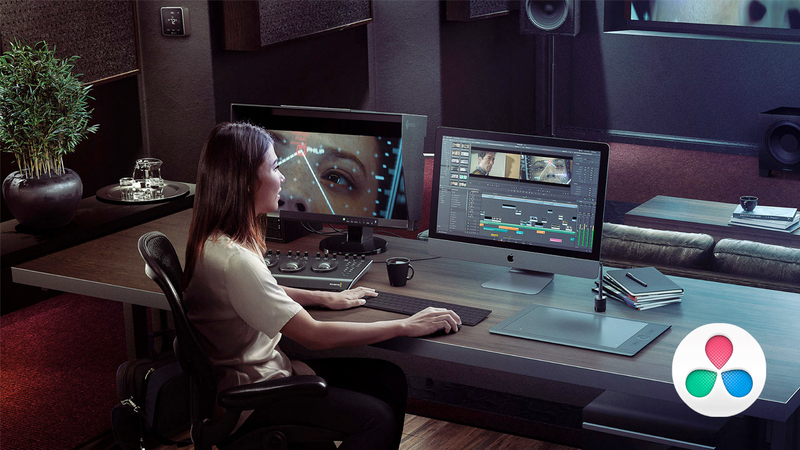 Blackmagic Design DaVinci Resolve Studio has been updated with support for the new URSA Mini Pro G2 camera and Blackmagic RAW SDK 1.3, plus additional improvements for performance, playback, audio and more. 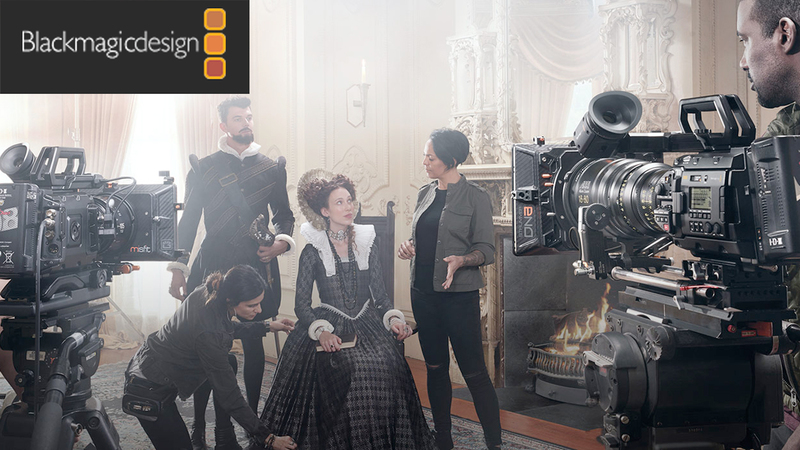 Blackmagic Design has released the new DeckLink Duo 2 Mini and URSA Mini Pro 4.6K G2. 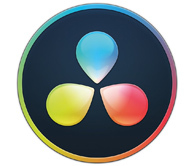 Plus free updates for DeckLink 8K Pro and Pocket Cinema Camera 4K are now available. 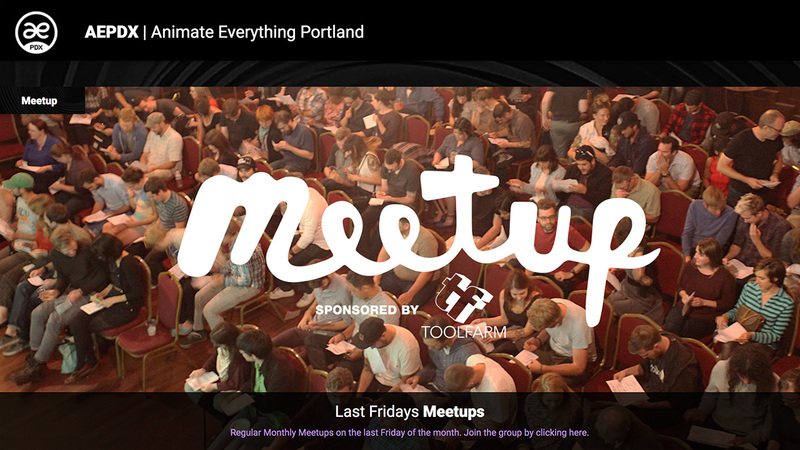 If you’re a motion designer or animator and in the Portland, Oregon, area, Toolfarm is sponsoring the next meeting on Thursday, March 14, 2019, at the Toffee Club. 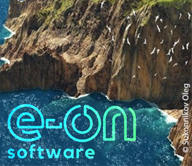 There will be guest speakers, and bring your reel if you’d like to show it off. 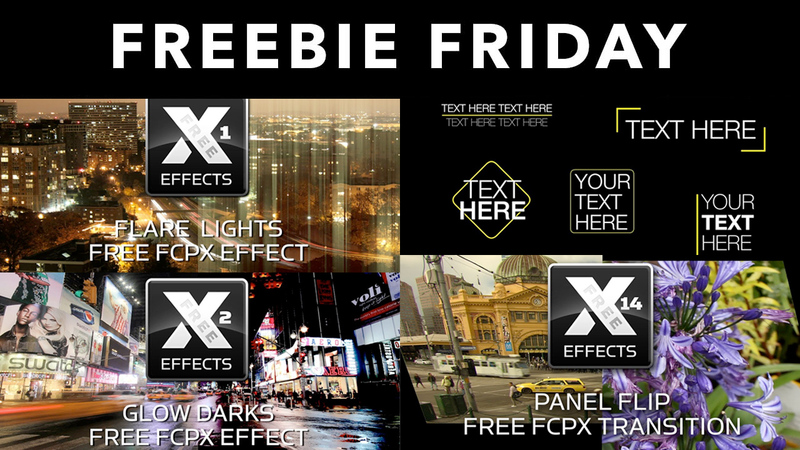 idustrial Revolution has over 20 Final Cut Pro X plug-ins that are absolutely free, like, Glow Darks, Simple Titles, Flare Lights, Panel Flip and more. 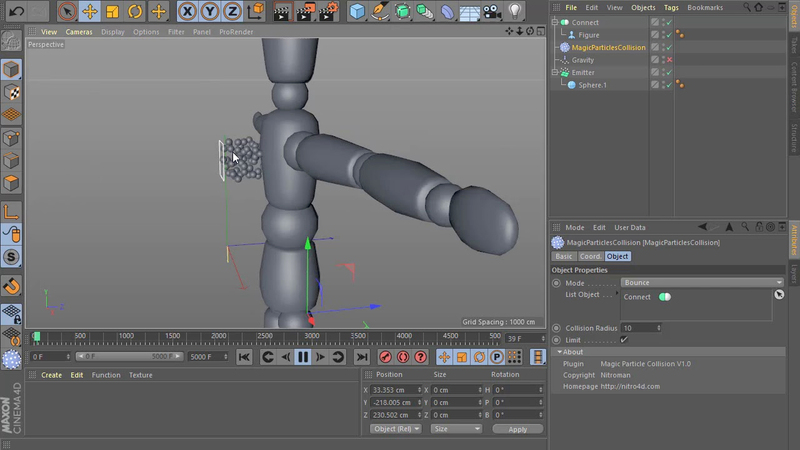 Magic Particle Collision is a free plugin from Nitro4D that lets you instantly create particle collisions for objects at the click of a button. 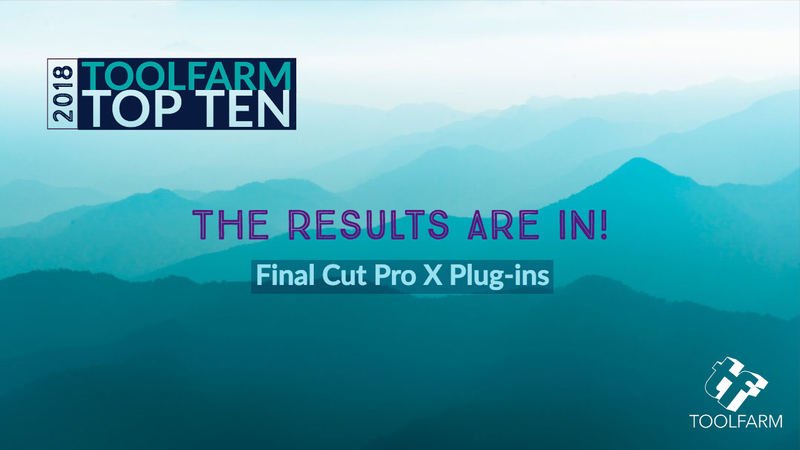 The votes have been tallied and here are the results for the people’s choice of favorite plug-ins for FCPX. Thanks to everyone who voted! 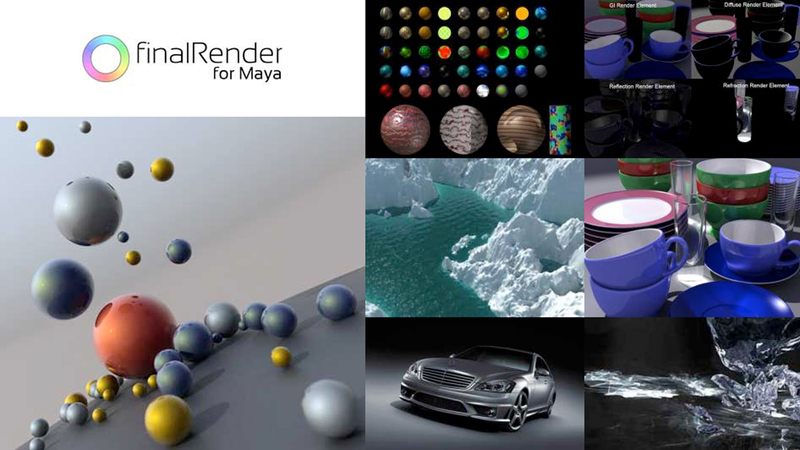 Here’s your chance to join Ceba’s first ever Open Beta Program, and get finalRender for Maya, one of the best integrated rendering systems, for FREE! 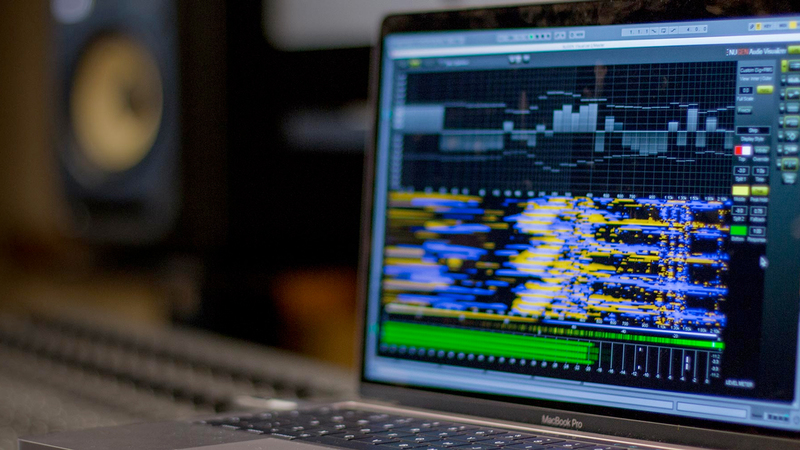 Visualizer gives you an indispensable set of audio analysis tools for quality audio production, with a standardised reference set of professional views which allow you to work faster, avoid mistakes and repeat past success. 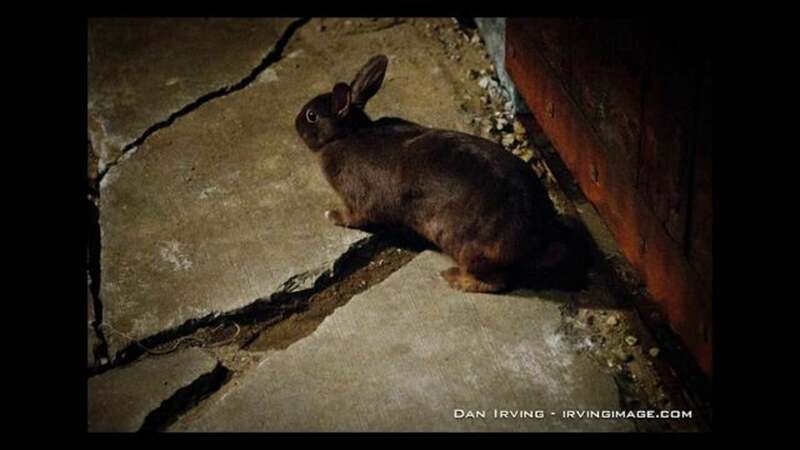 See how the 7 Stones: Rabbit Replacement was done, when a stuffed rabbit is replaced with a photo of a rabbit, in a seamless composite. 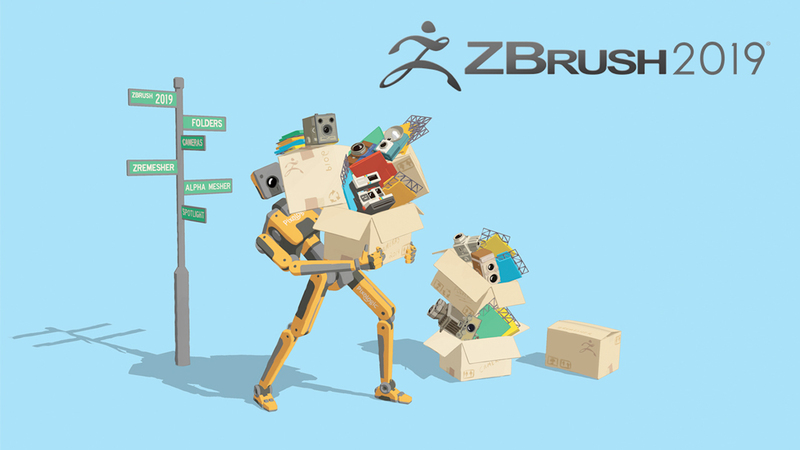 ZBrush 2019 contains all new enhancements in rendering with the introduction of Non-Photorealistic Rendering (NPR), an entirely new way of creating models with Snapshot3D, up your workflow with Folders, updated automatic retopology with ZRemesher 3.0, a Universal Camera system, and last by not least, 2 new plugins: ZColor and Intersection Masker! 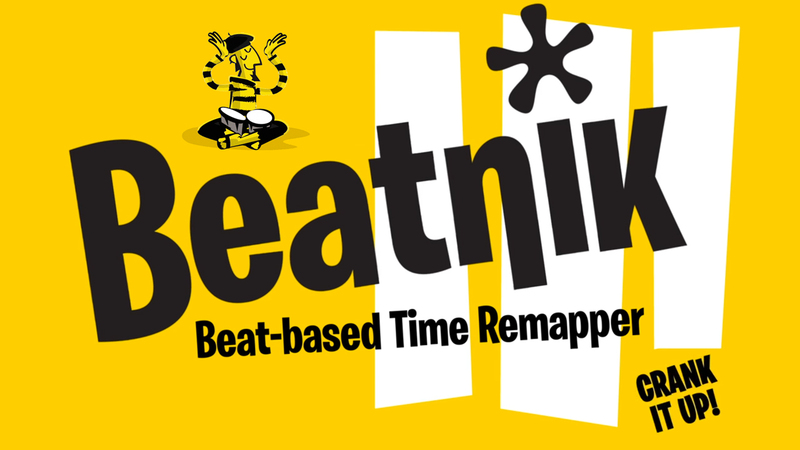 Unlock new levels of time effects to create beat-driven edits, retimings, audio-reactive speed changes & more with just 1 click with Ebberts + Zucker Beatnik for After Effects. Only $49 for a limited time only.